WordPress is a powerful platform with strong integration and security capabilities. WordPress 4.8 was released in the summer of 2017 with several notable new features. With each new release, developers fix bugs, add new features, and improve performance. The newest update, WordPress 4.8.1, includes 29 maintenance updates, bug fixes, and improvements. New releases also enhance existing features to stay up to date with current industry standards. By not updating your WordPress site, you are risking your website security and missing out on improvements and new features. 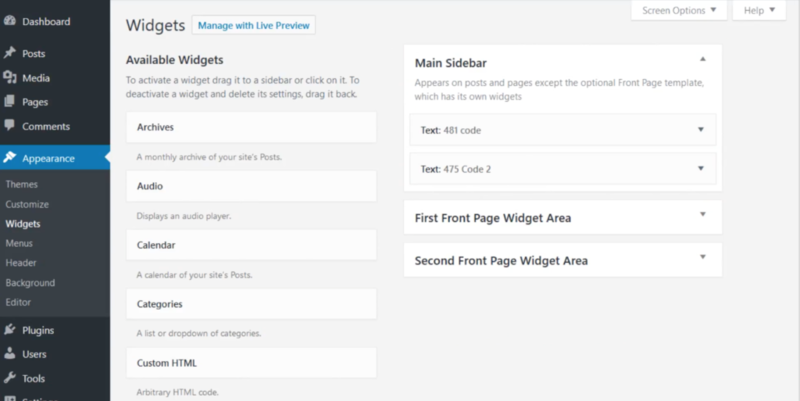 Here are some of the best new additions to WordPress. 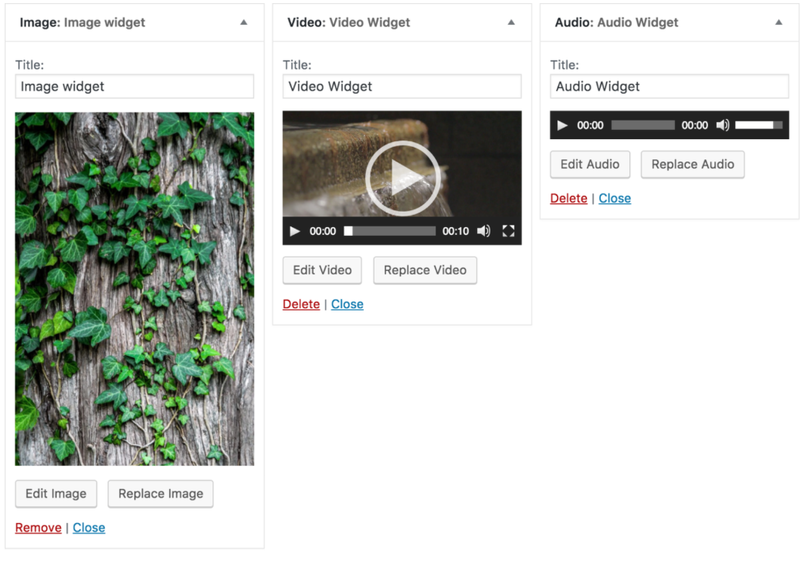 The new video widget allows you to easily embed videos from YouTube and Vimeo. This is fast and easy, and it’s much safer than uploading a video to your WordPress site. Simply Click “Add Video,” insert your URL, and the video will embed in your page and automatically provide a video thumbnail to display. The new audio widget works in the same way as the video widget in the latest WordPress release. The widget will let you embed an audio file on your WordPress site, including music, podcasts, or any other audio media you wish. It supports MP3, OGG, and WAV audio file formats. The new text editor makes it easier than ever for content managers to add, edit, and format content on their site. The old version was a basic text box that required adding your own HTML for simple formatting changes. 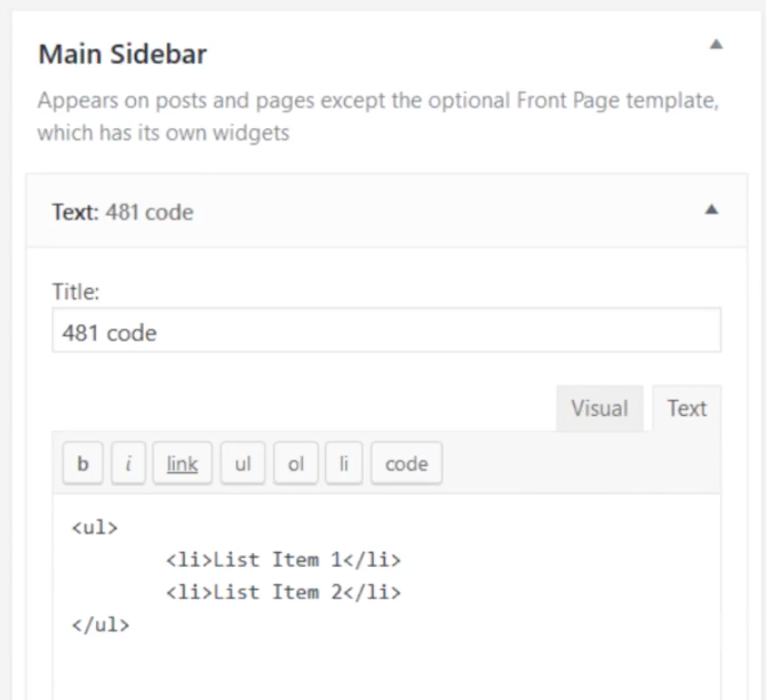 In WordPress 4.8, you have a visual editor that works like a Word document with simple buttons for boldface, italics, bulleted lists, hyperlinks, and more. 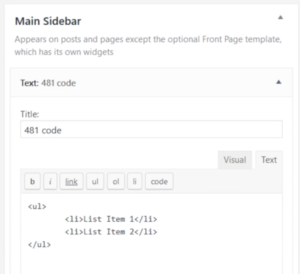 There are several updates for developers, as well, including a new API for the WYSIWYG text editor and a variable customizer width to make viewing consistent across different devices. The user’s name is now displayed on the “Edit User” screen and the tag cloud widget will use aria-label attributes in place of title tags. Want to Know How to Update? If you already have WordPress and want to update to version 4.8.1, you can automatically update from the Dashboard > Updates menu in the admin area. You can also click here for more information. If you are unsure of where to start, click here for step by step instructions. Need to update or transition your website to a powerful WordPress platform with immense integration and security capabilities? Contact our expert web development team today or email us at [email protected].